Homeowners often wait until the high temperatures of summer break and cooler weather arrives to begin any outdoor work around their home. Conveniently, home improvement companies mark down many products at this time of year to prepare for the new season. This allows homeowners to take advantage of some great deals as autumn begins. 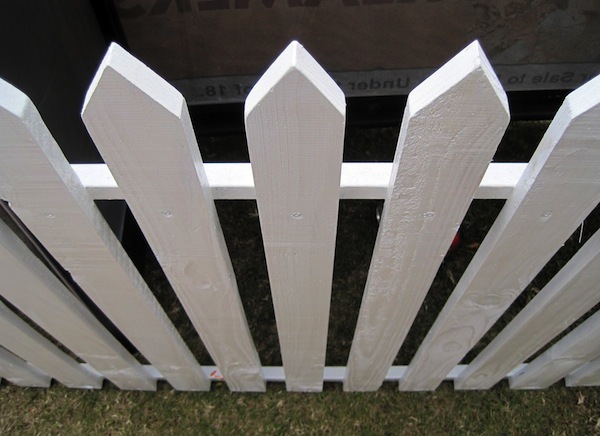 Popular home improvement projects at this time of year include fencing, interior and exterior painting, window work, flooring, and roof repair. By getting these projects done before winter, you can put your home improvement projects to rest until spring without worrying about leaky roofs or cold air coming through cracks in the windows, while maintaining the value of your home with something as simple as new fencing or a fresh coat of paint. Look to Elemental Colors: Air, Earth, Fire and Water. Nature inspires the most beautiful colors. Colors reflecting air will make your home breathe. 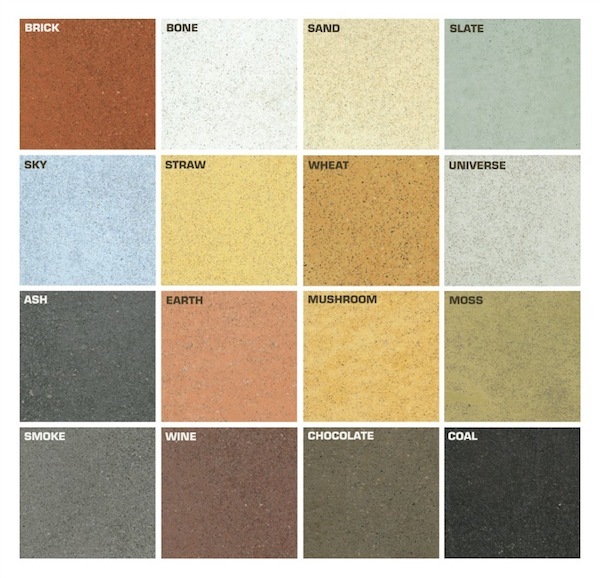 Earth inspired colors will ground and calm a room. Colors pulling from water inspire playful fun, and lastly those reflecting fire will display bold confidence. Take Cues From Nature: Look at the fall foliage and you’ll see vibrant colors of golds, rich reds, deep chocolate browns and toasty oranges. These colors inspire life and energy as the days get darker and cooler. Look for ways to incorporate these colors and scenes into your room decor. Go Natural: There are abundant products available today that are good for the environment. These products often incorporate earthy colors and textures; a perfect theme for fall. Choose eco-friendly shades that are PVC-free and 100 percent recyclable. Decorate for the Season: Carve out a tall pumpkin and use it as a flower vase or use small pumpkins to hold candles. A throw pillow or a bouquet of cut flowers are inexpensive ways to provide some color pop while entertaining your guests. Come Close: Rearrange your furniture to set your fireplace as the focal point of the room. Footstools, ottomans, and floor pillows add to the inviting, warm atmosphere. If you don’t want the hassle of starting and maintaining a fire, try placing tall white candles in the fireplace for a similar glow. Go Vibrant: Add a few splashes of vibrant color to your walls or decorations. The vibrancy of color enriches any look and keeps things from feeling drab. Deep colors inspire confidence. Use an area rug to add warmth and personality to any room. Don’t wait until that first autumn leaf falls to get started. 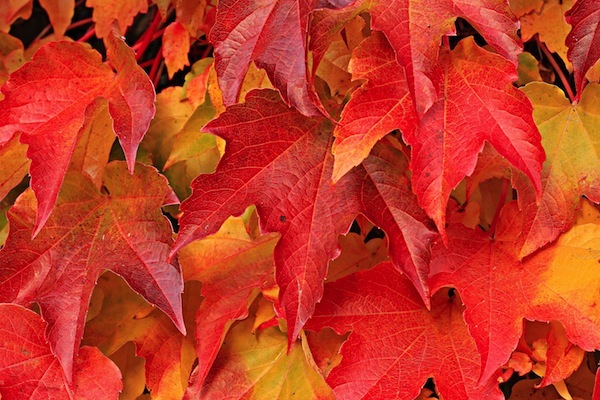 Begin now to bring autumn into your home and you’re sure to come up with many more ideas! Please feel free to share them in the comments section below.